The Chicken is a classic roadhouse joint in the Des Moines metro just south of the Highway 5 Bypass in what was once Orilla, Iowa. Located right off the Great Western bike trail, it’s the perfect stop mid-ride. 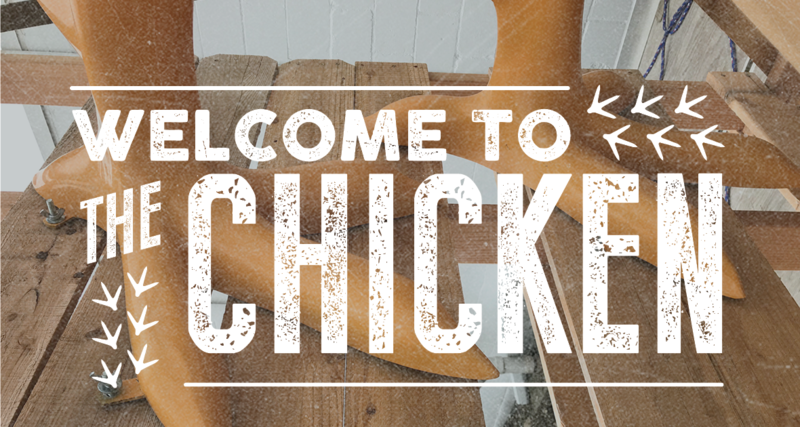 Our menu has something for everyone, serving southern chicken specialties like Broasted Chicken, the Hot Chicken Sundae and Nashville Hot Chicken, as well as more classic favorites including several burgers, salads and sandwiches. Don’t forget to check out our beer list, where you’ll find a great variety of both domestic and craft styles. Interested in working at the chicken? Apply here!